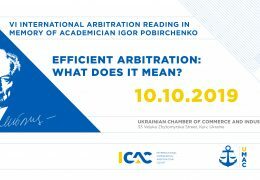 Efficient Arbitration: What Does It Mean? 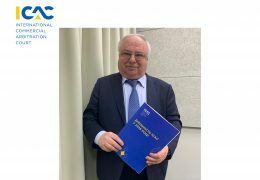 is a flagship institution among the arbitration institutions in Central and Eastern Europe and a recognized arbitration institution worldwide. 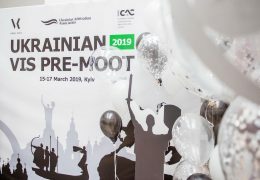 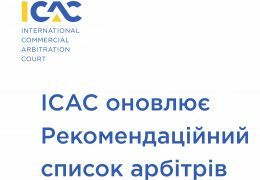 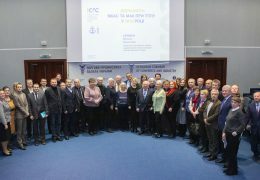 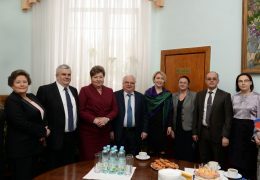 The ICAC stands for the leading international arbitration standards in Ukraine. 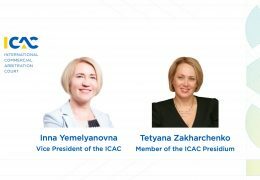 In the last 5 years the ICAC has registered 2905 cases, and only in 2016 – 553 international cases, which is 5 times more than the SCC and 9 times more than the VIAC. 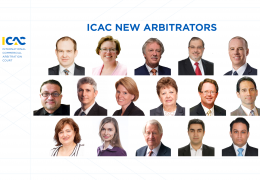 The businesses across 56 countries choose the ICAC.